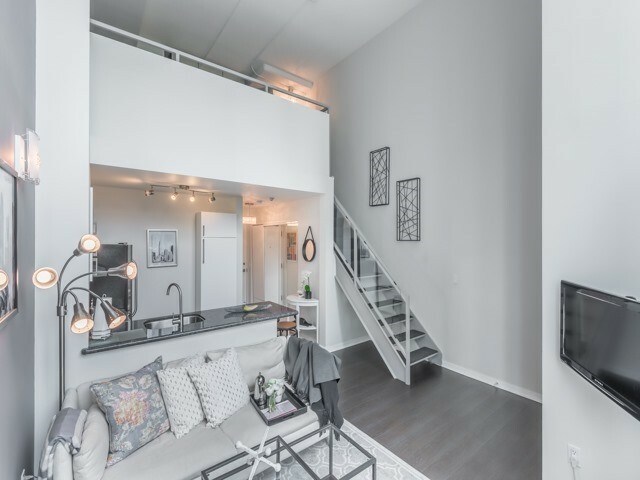 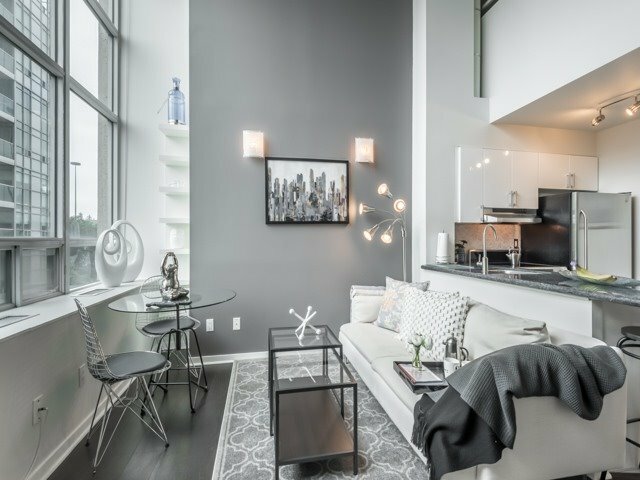 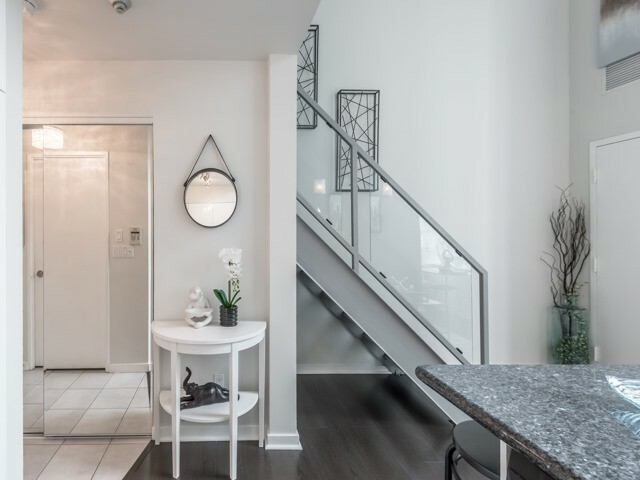 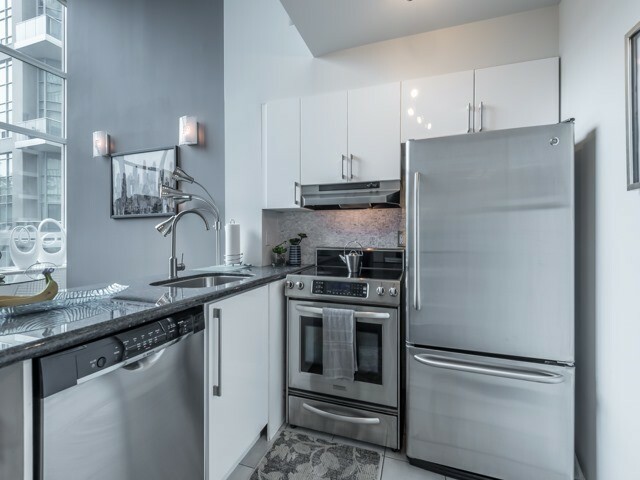 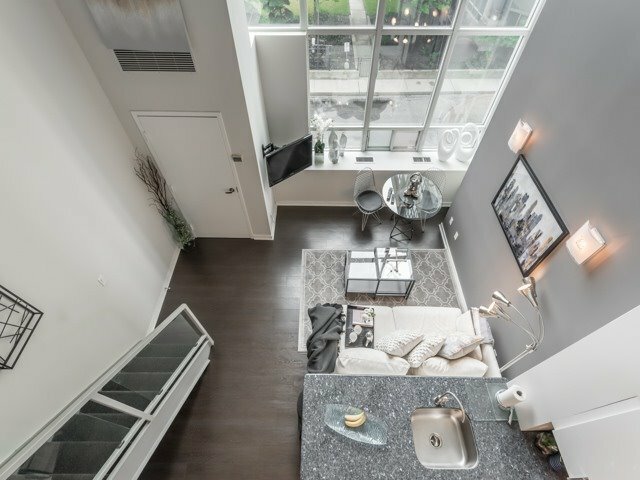 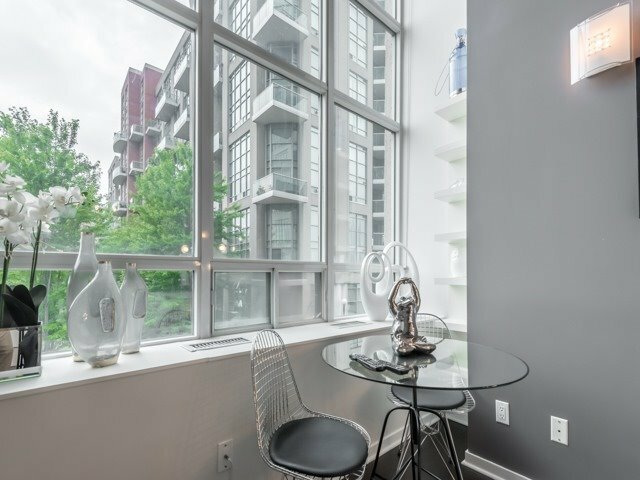 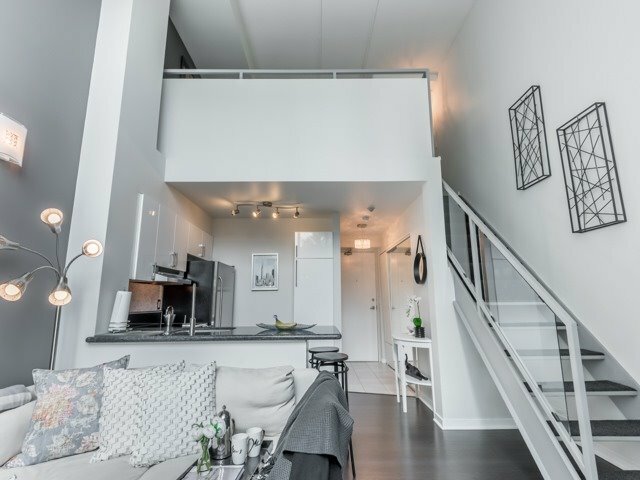 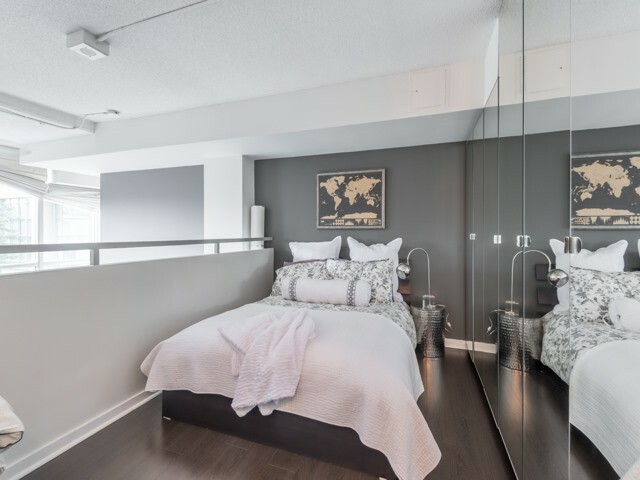 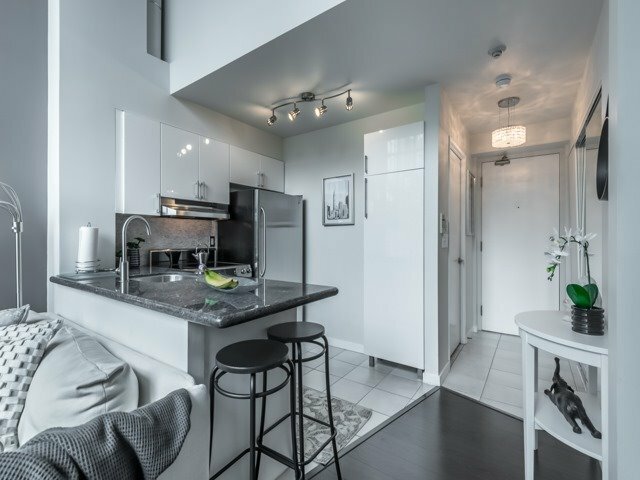 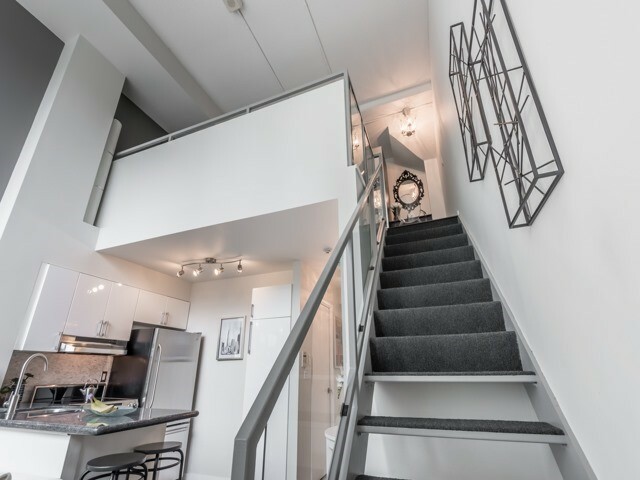 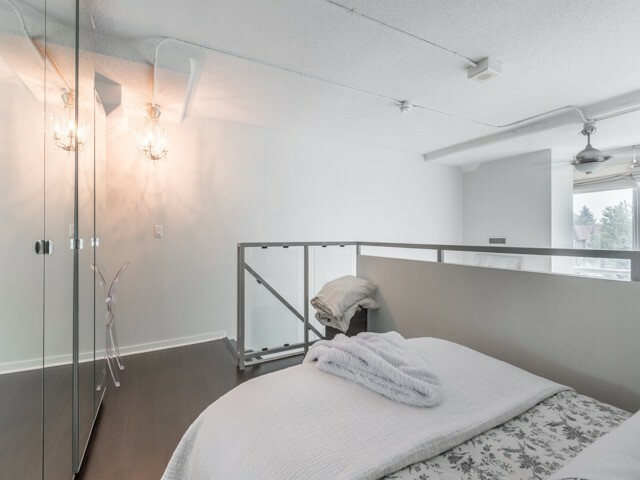 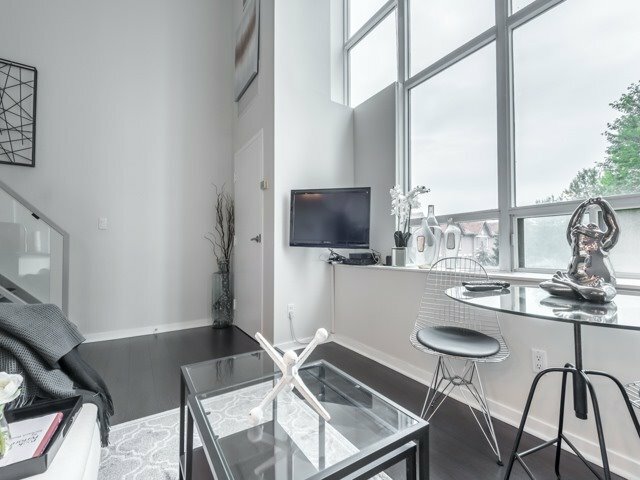 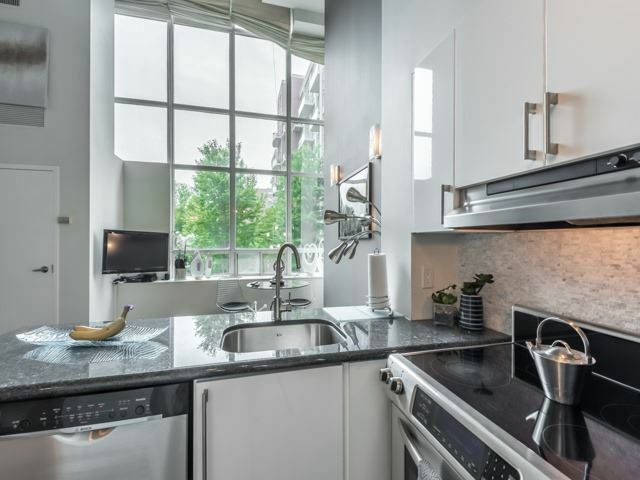 Etobicoke Home Staging: 300 Manitoba St., staging a condo on Lakeshore to sell for a high ROI via Toronto’s home stagers, Design to Impress! 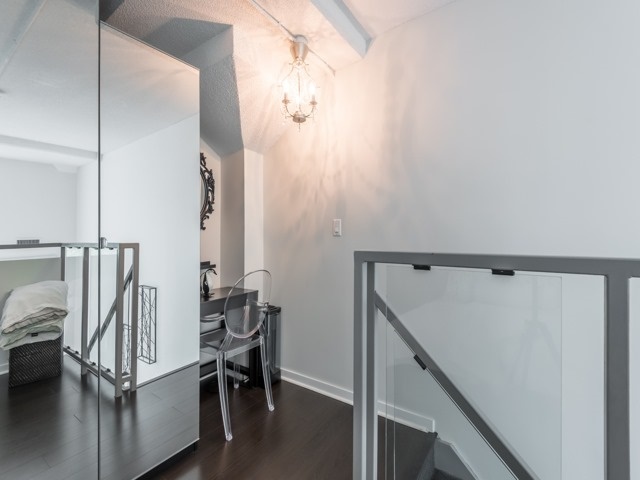 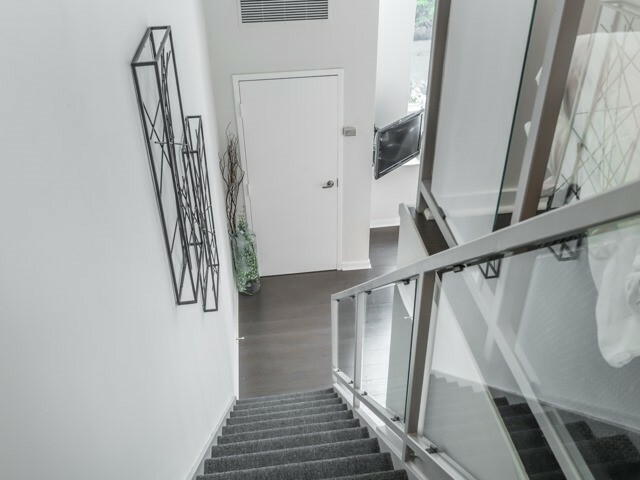 41 Foundry Ave. in North York, townhouse staged to sell for a high ROI via Toronto’s home stagers, Design to Impress. 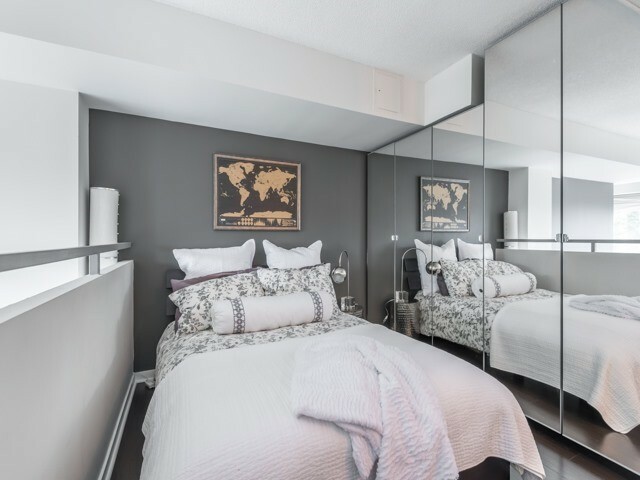 91 Wheeler Cres., East York home staging, house prepared to sell for a high ROI via Toronto's house stagers, Design to Impress!